DONE! 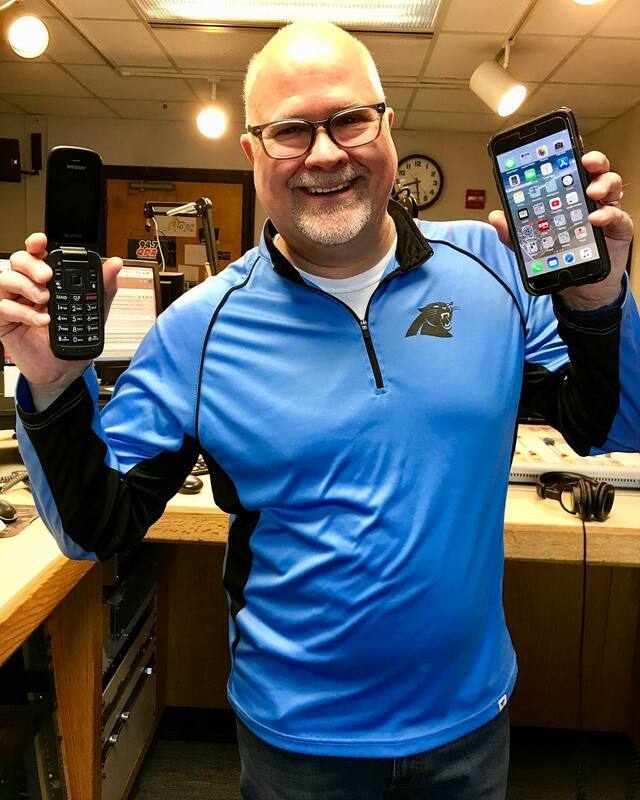 The flip phone challenge is over! Tyler & Madison & Wheless are SO HAPPY! Before they got their phones back, Tyler & Madison reflected about their time without their smartphones. But whats the one thing they both missed the most about their smartphones? Madison said it was having a camera, and Tyler said he missed all of his group chats! 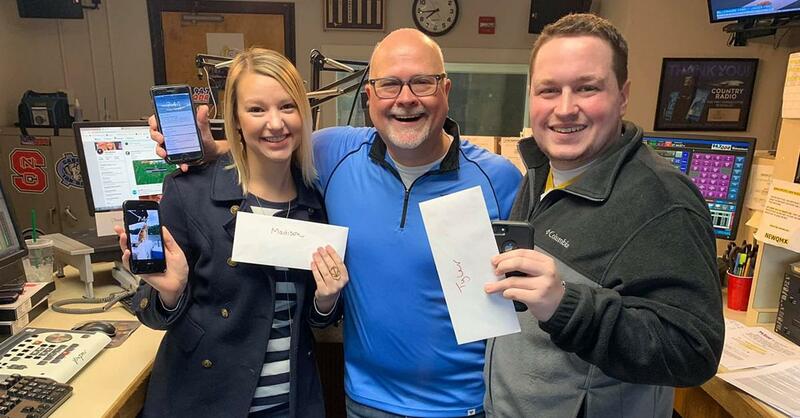 Check out Tyler, Madison, and Wheless getting their phone backs! 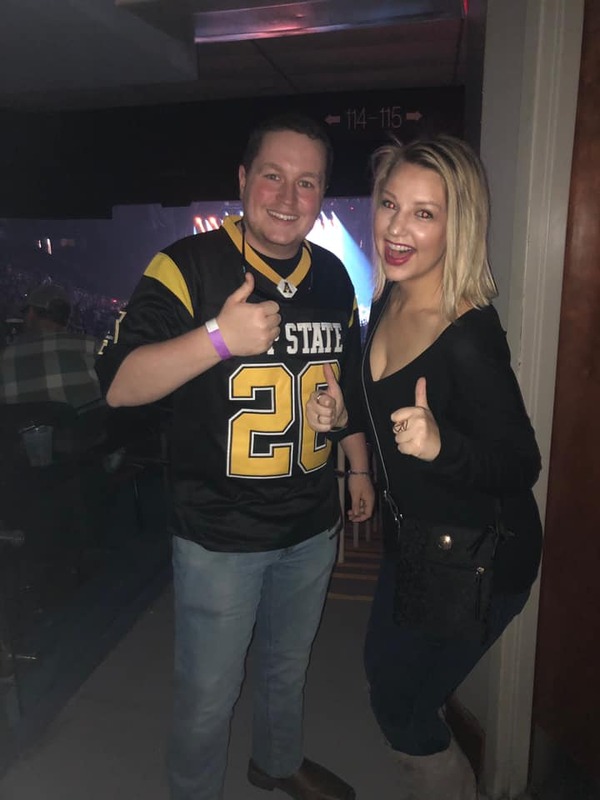 Tyler & Madison celebrated their victory at the Luke Combs show! Thanks Brett Eldredge for the inspiration!